We are blessed to have such great neighbors who are friends. 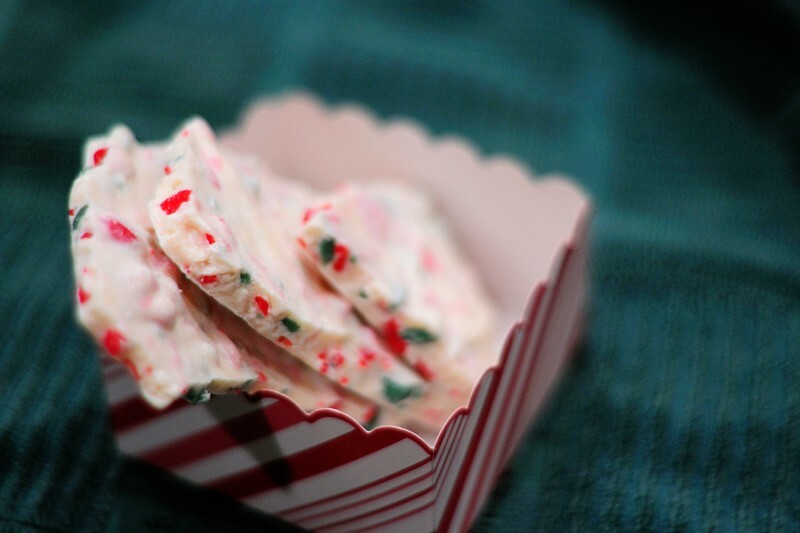 Tonight, Kellie and cute little Maddie delivered some goodies - Puppy Chow and Peppermint Bark. Totally yummy. No pictures of the Puppy Chow, and I didn't get much of it - the kids devoured it!